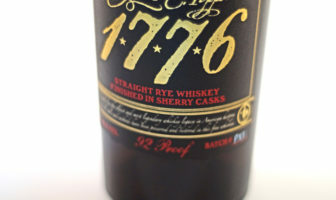 ModernThirst tastes James E. Pepper’s 1776 Straight Rye Whiskey finished in Pedro Ximenez and Oloroso Sherry Casks. 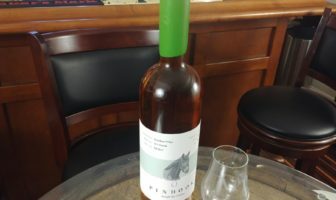 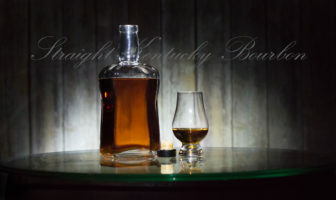 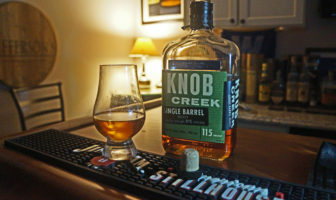 Bill reviews the first-ever release of Knob Creek Single Barrel Rye, selected by Westport Whiskey & Wine in Louisville, KY. 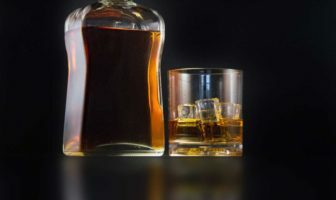 They no longer exist, but they should. 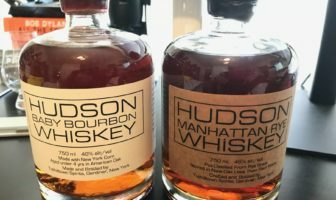 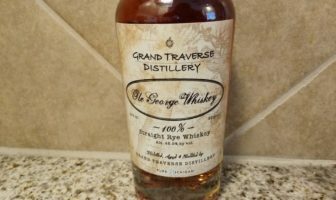 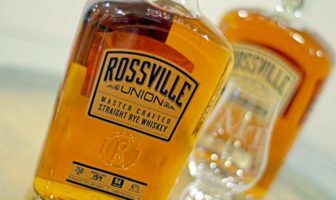 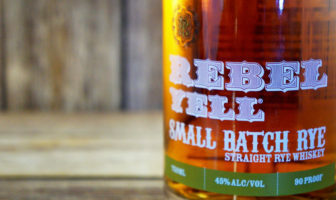 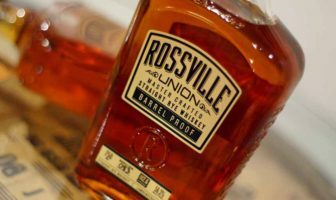 ModernThirst lists a handful of one-time limited whiskey releases that can and should be recreated.